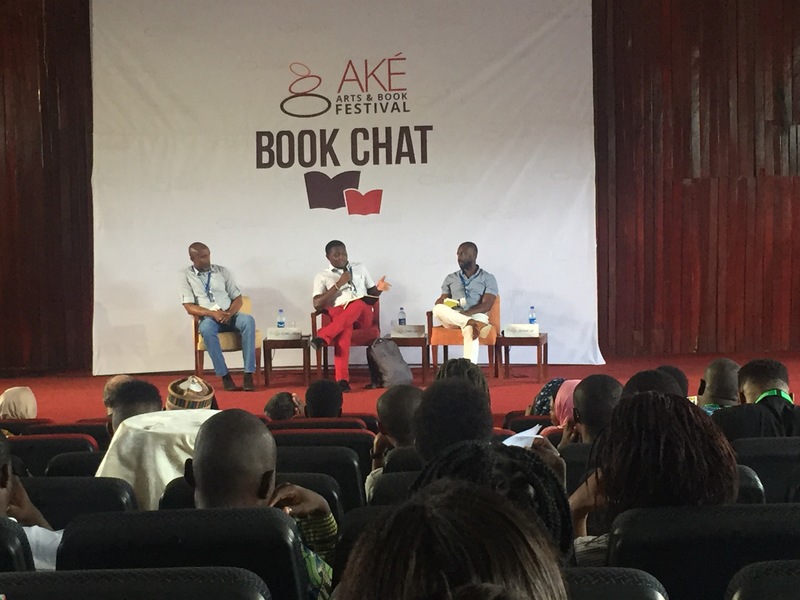 #AKEFEST2016 WHERE DOES TIME GO? 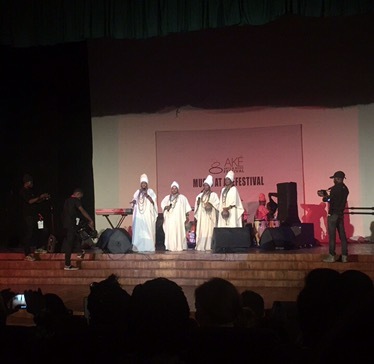 This is a continuation of the #AkeFestival diaries by Phidelia. You can read the first part here. Falana opens the show with a beautiful soulful rendition while playing first the guitar, then the cajon. 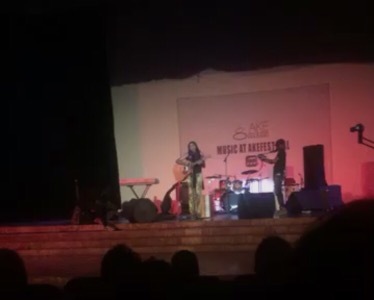 After four songs, she introduces Adunni and Nefertiti to the stage, a band of female singers. We arrive at the cultural centre late for the opening ceremony but still manage to catch Titilope Sonuga’s performance of her spoken word. I return late in the evening to join the screening of ‘Hissene Habre: A Chadian tragedy’. Its a French documentary that I had read about earlier and was excited to see but I’m unlucky to be seated at the back. I’m short sighted and can’t see the subtitles so I can’t really follow the film. Ten minutes after I came in, I walk out, feeling dejected. Previous Post 13 SAYINGS PECULIAR TO ONLY NIGERIANS.